I’m that wife, mother, and pregnant lady who says things like, “During our pregnancy…” and “We’re having our baby…” and “We’re due…”. And I know it annoys most people. I’ve had some folks reach out to me saying such things as, “No. YOU are pregnant. He has very little to do with it.” “No…YOU are the one carrying the baby, you get the credit.” Honestly, I’m the type of person to take any sort of credit I can after anything I’ve done, however trivial it may be. I cannot, however, take credit for something that isn’t just me. I understand that I’m the one carrying the baby, I feel nauseated every day, I get the stretch marks, I get to push the baby out or have her removed from me. I’m not discrediting the work mothers put towards pregnancy…obviously they’re the ones working super hard. It would be unfair, however, to leave my husband out of it. My husband, while not the one carrying the baby, carries many of the extra burdens because I just can’t do them anymore. He wakes up each hour with me to turn me on the side that’s the most comfortable. He helps me get dressed in the morning because I’m too big to bend down and put my pants on. He takes our toddler every evening, makes dinner, cleans the house, does laundry, etc., because a majority of the time, I’m just too tired. But it’s more than the things he does. It’s the comfort he gives. It’s the moral support he offers. It’s the ear he lends and the shoulder he provides. He holds me when I’ve read stories of mothers’ grief. He drives me to the hospital when I can’t feel the baby kick. He reminds me that I’m beautiful each opportunity he can. He reminds me of why I wanted another baby, even though the physical toll seems too heavy to bear. He reminds me of the family and support team I have when work, school, pregnancy, motherhood, and overall life get too hard to handle. So, yes. We’re pregnant. WE are pregnant. He’s as much of a part of this as I am. No, his body isn’t sacrificed. 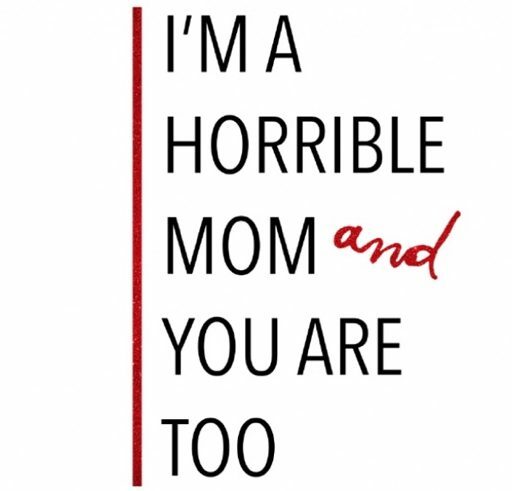 No, he doesn’t experience the same shaming we mothers do. No, he won’t experience the pain of child birth. But he does as much as he possibly can to share the burdens and the beauties of this pregnancy, and I would never take either from him.